As we reflect back on 2018, what a year it has been! 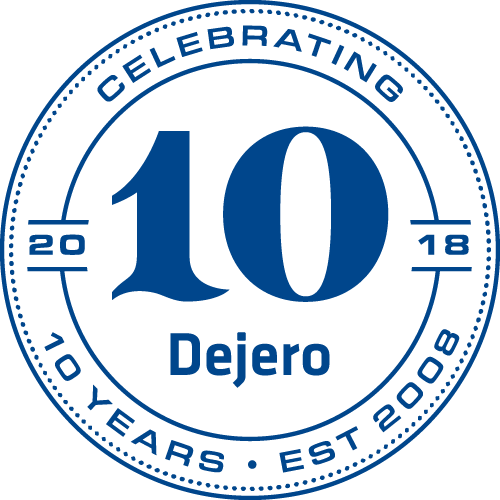 A monumental celebration for Dejero as we celebrated our 10th anniversary, and we couldn't think of a better way to end the year than to reminisce our top ten moments we’ve shared with you over the last decade. And the winner is… Dejero! It’s been an exciting year celebrating our tenth anniversary and to top it off, we have been awarded a prestigious Technology & Engineering Emmy® Award for 'excellence in engineering creativity', honoring a decade of achievements in the field of live transmission. 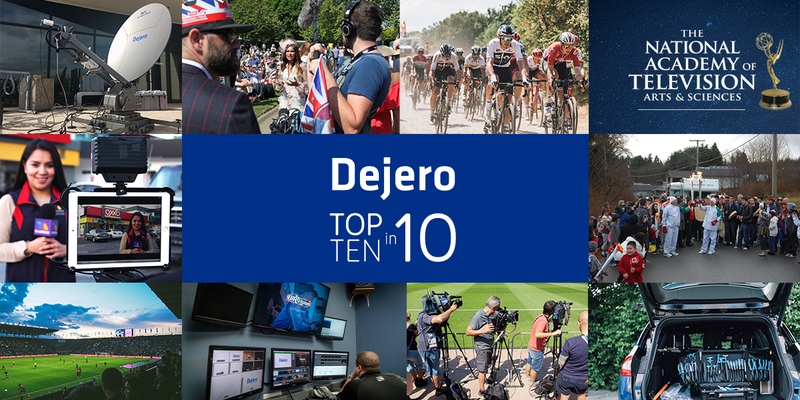 Driven by our vision of reliable connectivity anywhere, Dejero technology provides greater mobility and time savings, enabling broadcasters to be live within minutes. 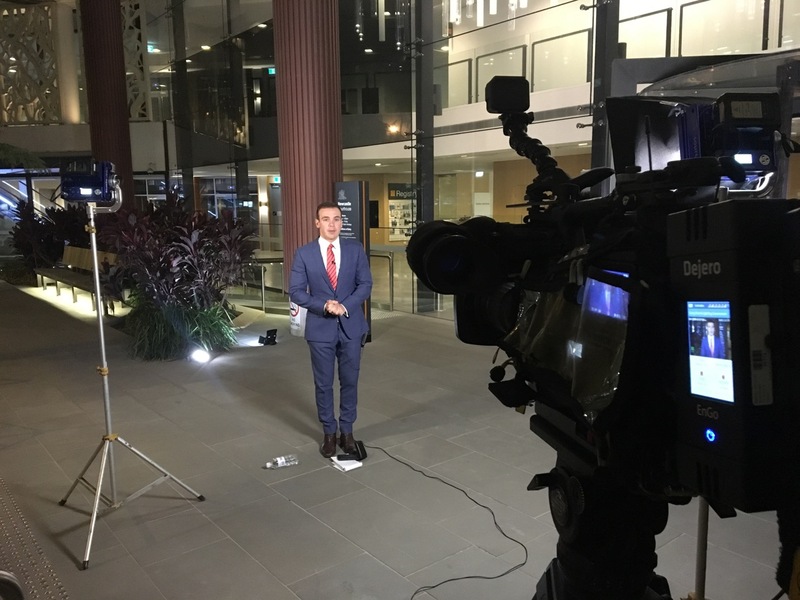 Dejero has also simplified the ingest and routing workflow with cloud-based services, enabling the geolocation, management, and remote control of field transmitters, routing of feeds to playout and online delivery workflows, and sharing of content amongst stations. Christian Bale’s Bruce Wayne, Robert Downey Jr.’s Tony Stark, and Bogdan Frusina’s Dejero all debuted in 2008. Where are they now? The year was 2008. Bruce Wayne kept us on our seats treading a fine line between heroism and vigilantism battling evil villains in the premier of The Dark Knight. Billionaire industrialist and genius inventor, Tony Stark astonished us when he built his armored suit of iron to combat crime and terrorism in the debut of Iron Man. Meanwhile, fresh-faced entrepreneur Bogdan Frusina was focused on the development and refinement of innovative network blending technology when he launched Dejero.